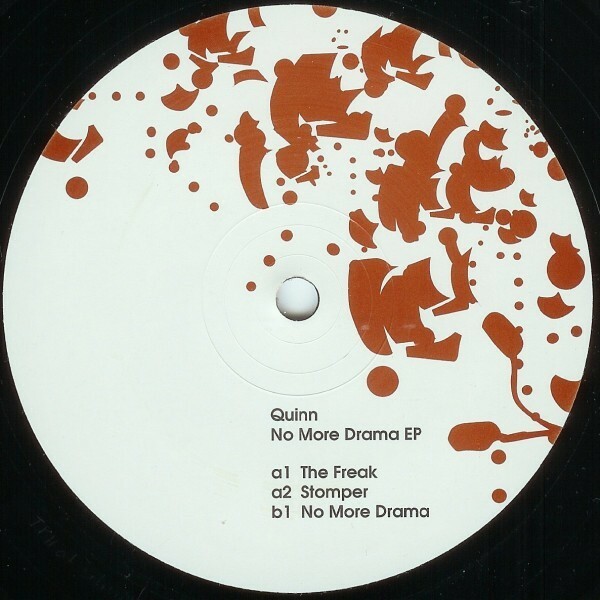 Quinn is a new producer from The Netherlands who drops his first EP for Delsin, kicking off with ‘The Freak' - a deep warm, shuffling club track in the fine tradition of John Tejada, Red Planet and Fabrice Lig. 'Stomper', meanwhile, is a spaced out heavyweight house track, kinda Common Factor / Paperclip People stylee, while 'No More Drama' is in the best Delsin / Detroit tradition, bringing to mind classics like Carl Craig's 'At Les' or Derrick May's 'Icon'.. Very good indeed.